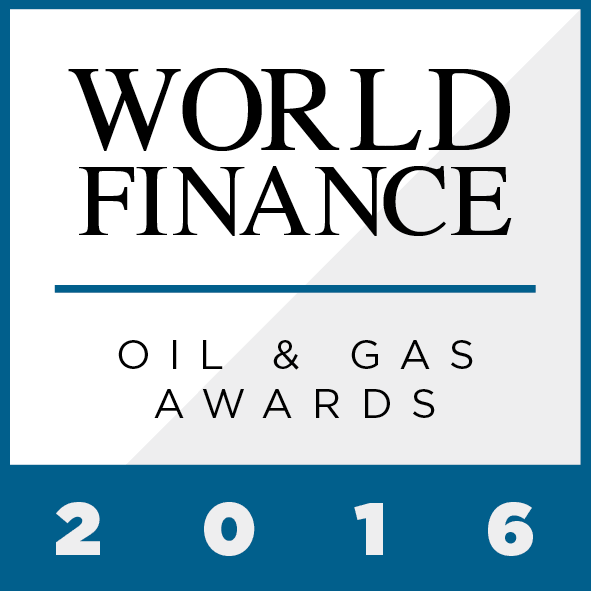 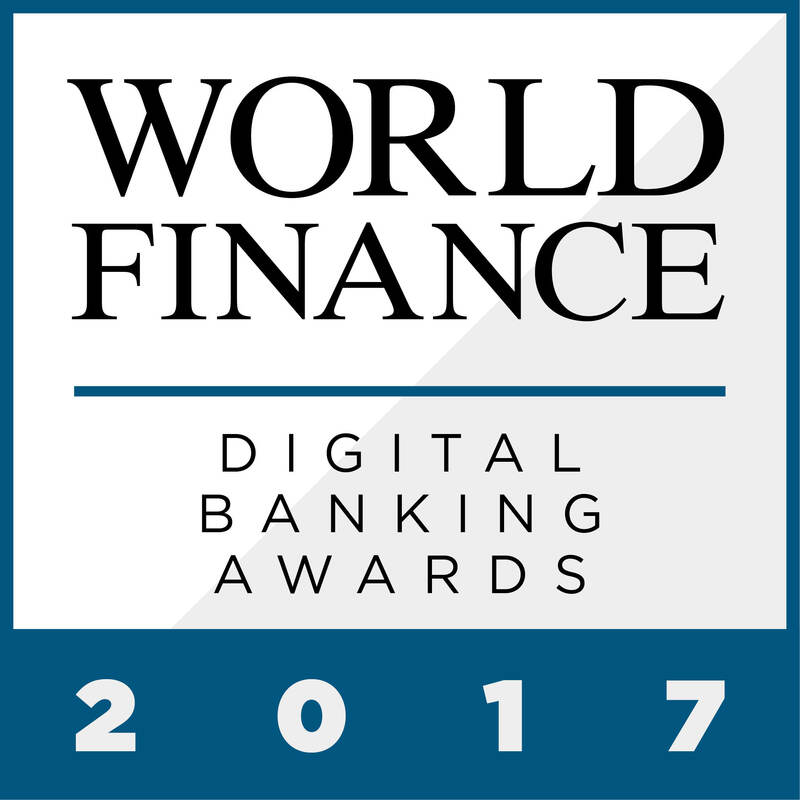 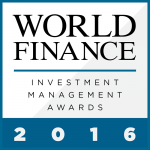 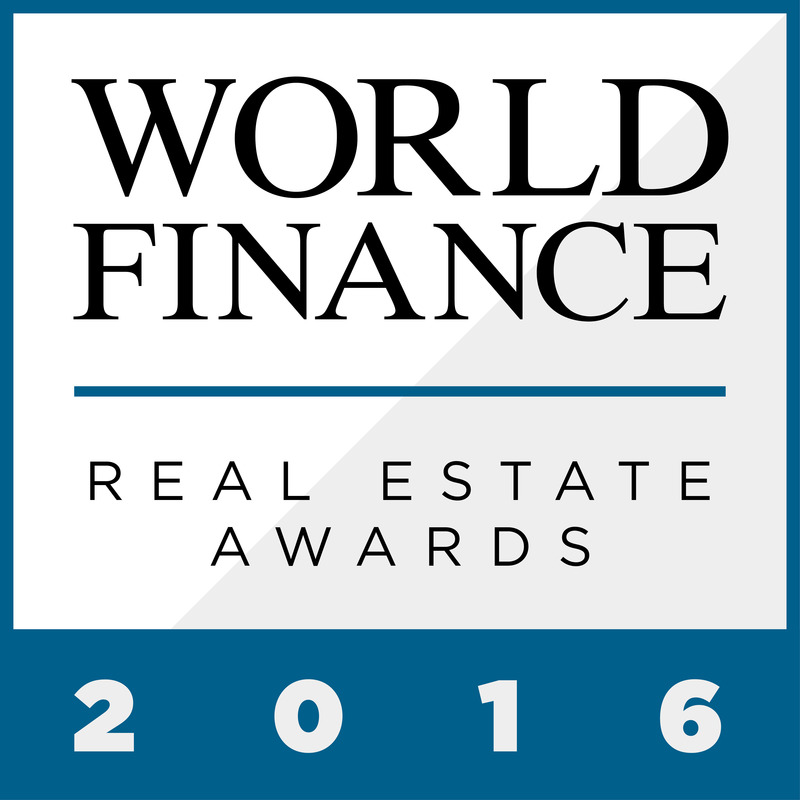 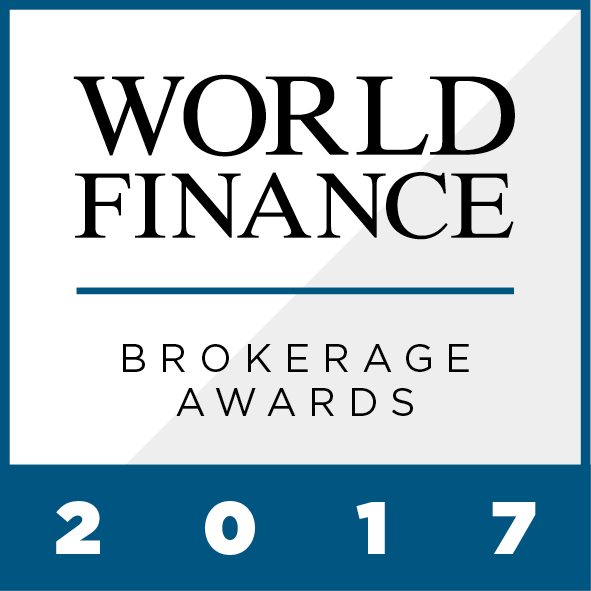 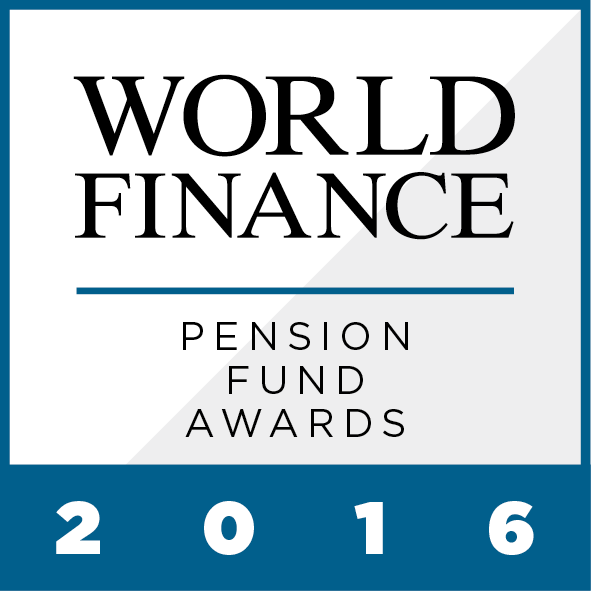 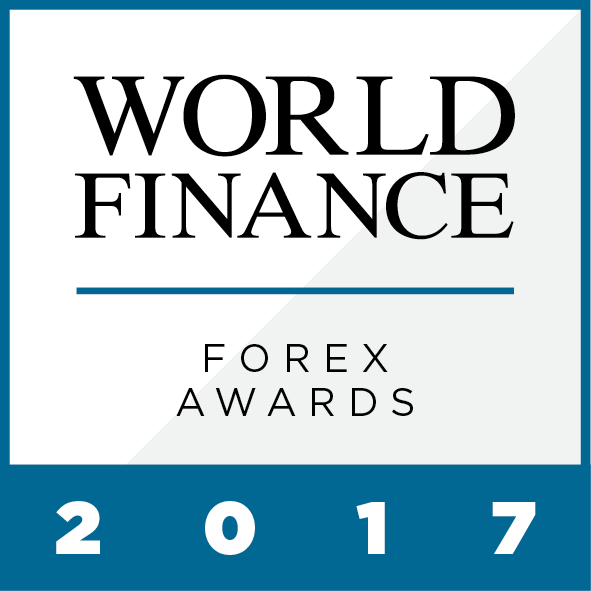 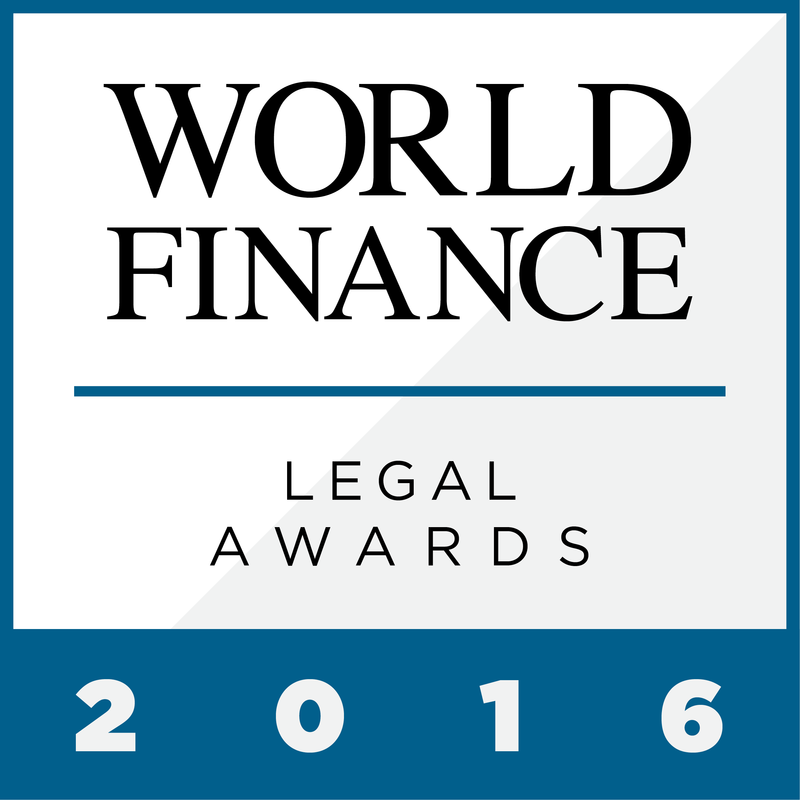 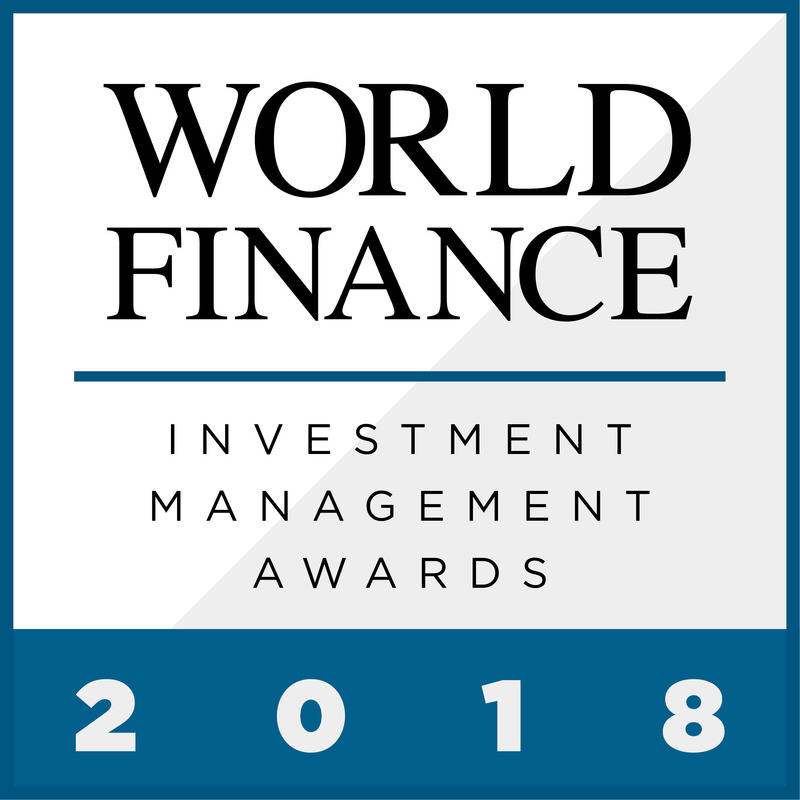 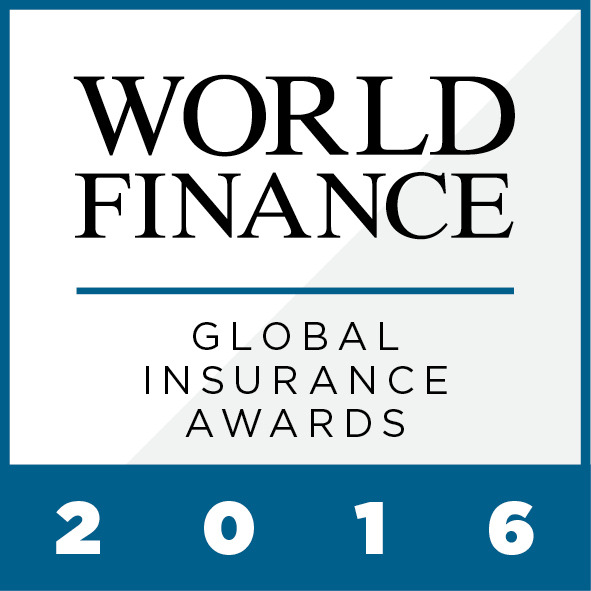 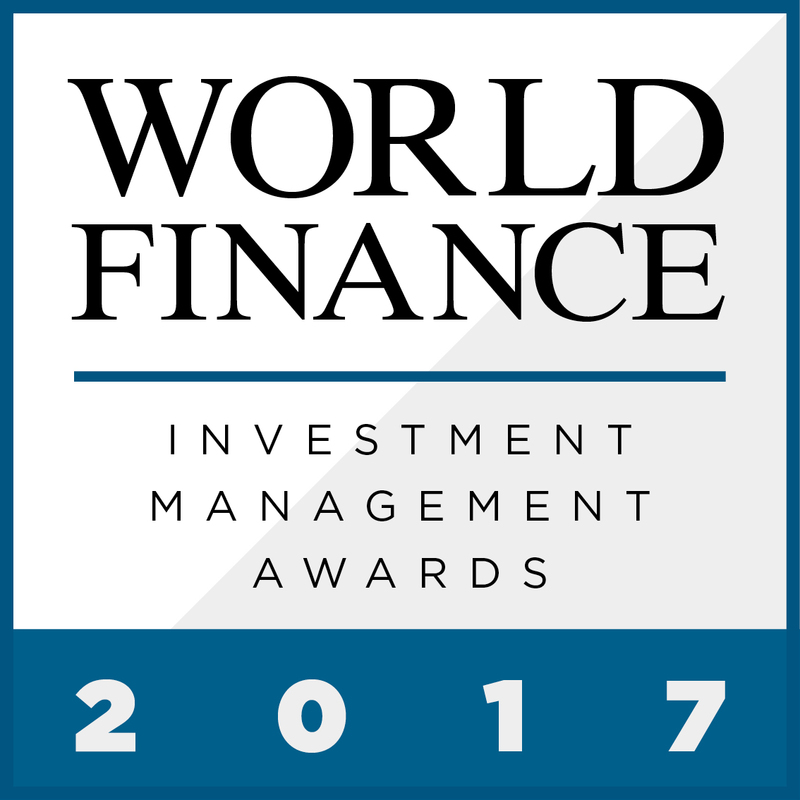 Since 2007, World Finance has been celebrating achievement, innovation and brilliance in their annual awards. Our judging panel boasts over 230 years of financial and business journalism, supported by a research team that works round the clock to ensure our award winners are the most deserving in their sector. 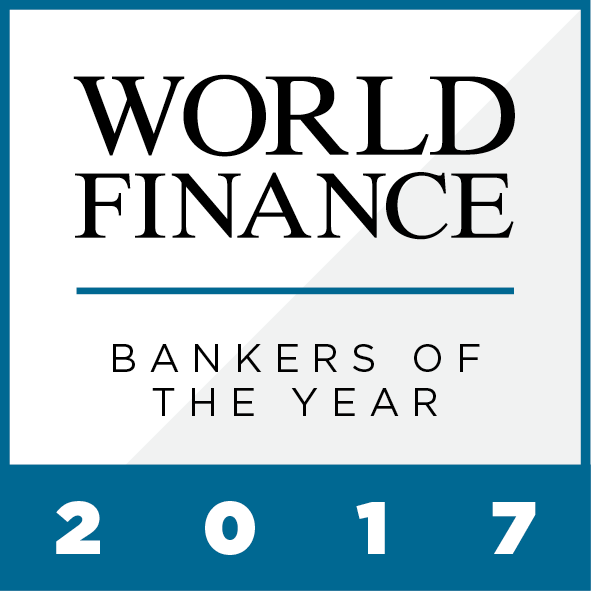 But that’s only part of the puzzle. We rely on reader insight and experience to provide nominations to the judging panel, and we relish hearing about new experts and burgeoning markets. 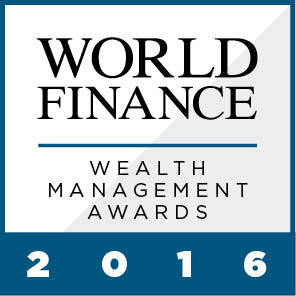 Our award programmes are tailored to provide a comprehensive analysis of the very best in each market. 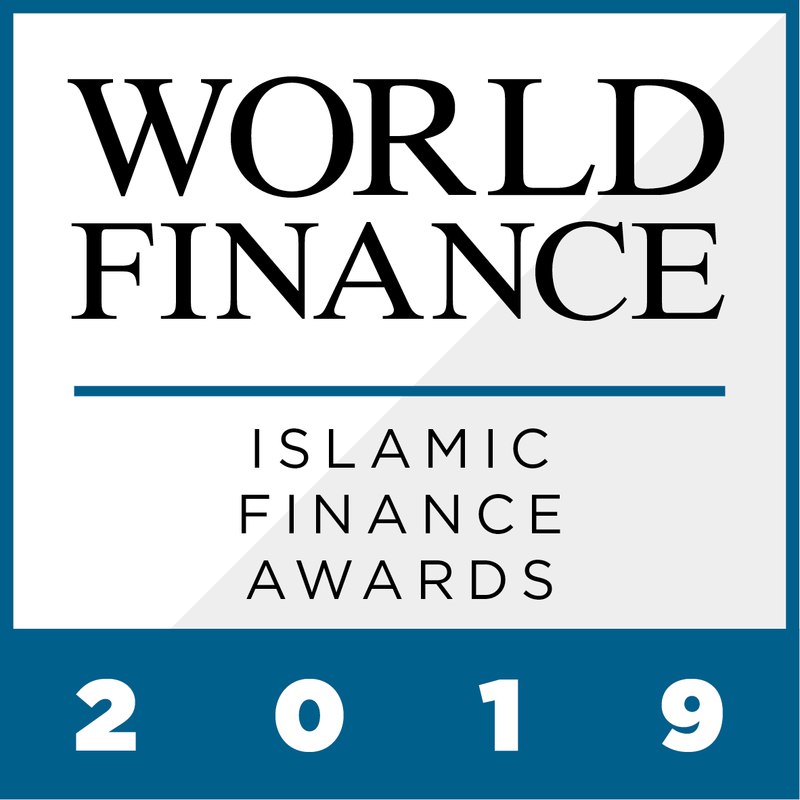 If you want to tell other readers about a success story and feel that it doesn’t fit into an existing programme, suggest a new category and the research panel will happily take a look. 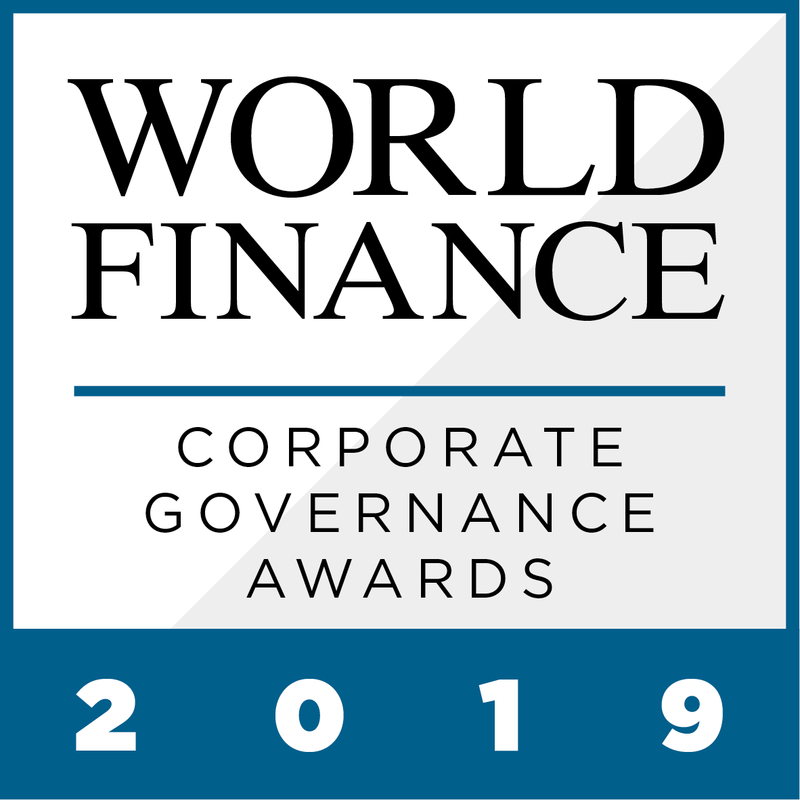 The panel has been wary to avoid the danger of bias towards criteria such as depth of practice and size of company, in order to get an insight into different geographies and niche areas. 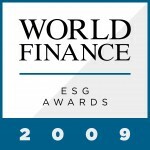 We recognise smaller market participants as well as larger firms adapting international models to unique geographies. 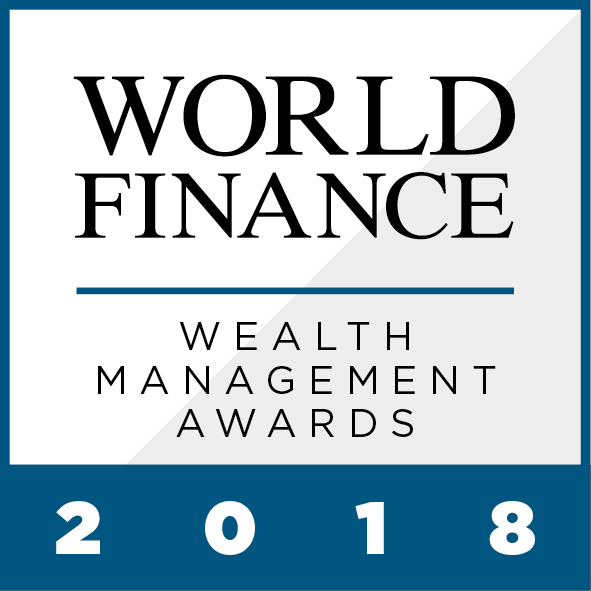 Whether it’s businesses large or small, individuals in niche sectors or a category you think we might be overlooking, we’d love to hear from you. Votes cannot be limited to one per IP address as this would prevent large numbers of individuals submitting votes from their workplace at large organisations, but the panel carefully exercises its expertise in ensuring that suspicious or inappropriate companies receiving large numbers of votes are properly probed. As part of any such investigation our web team will be able to check if statistically significant numbers of votes for a suspicious company originated from the same individual or group of IP addresses, and whether the details of these voters match the identifying IP address. Any data accessed for such purposes will be treated as confidential.